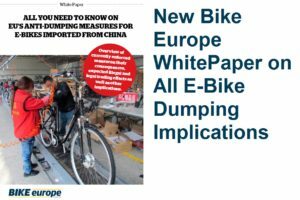 AMSTERDAM, the Netherlands – Bike Europe has updated its database for European laws and regulations on bicycles; the trade in bicycles as well as P&A. 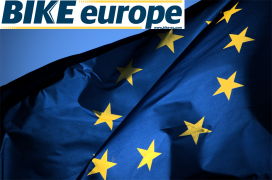 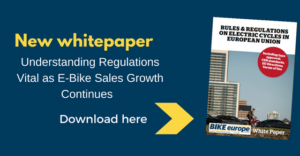 Being successful in the bike business in Europe requires detailed knowledge on all relevant European laws and regulations. 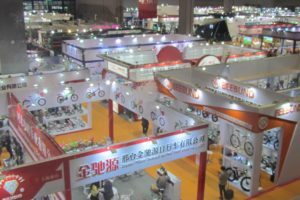 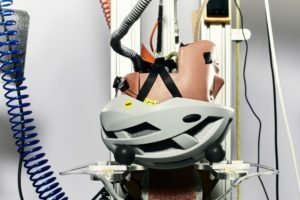 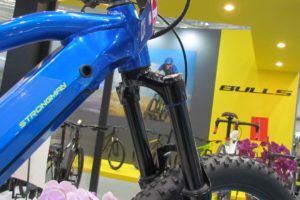 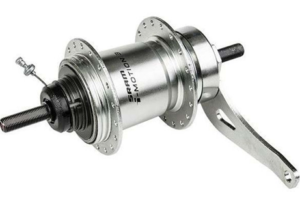 Anti-dumping and anti-circumvention duties; the CEN safety standards for bicycles as well as e-bikes and speed pedelecs, or the Generalized System of Preferences (GSP). 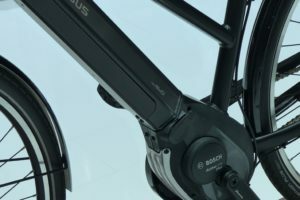 It can all have a huge impact on your business.